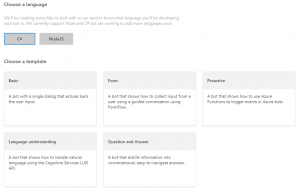 I’d recently been experimenting with Bots and the Microsoft Bot Framework and integrating it with Microsoft Cognitive Services LUIS (Language Understanding Intelligence Service). Getting both the Bot Framework and LUIS applications configured and connected to each other involved copying and pasting APP-IDs, jumping between the LUIS.AI and Bot Framework sites, checking fields matches etc. A bit of a pain. 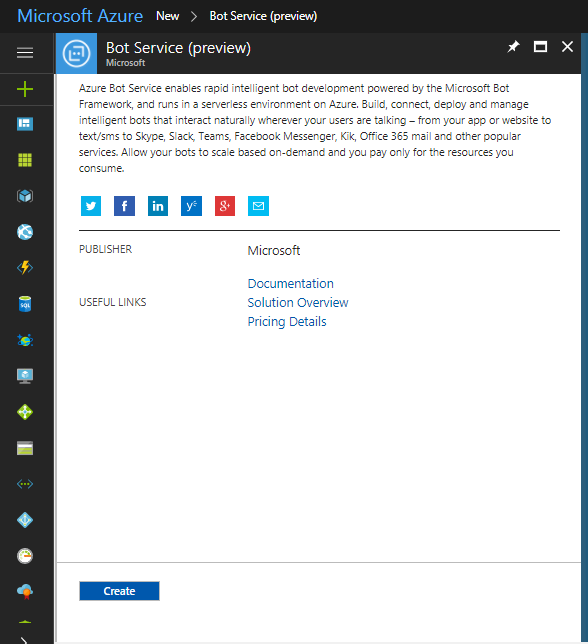 I done some more reading, watched a few Channel 9 videos and learnt that with Azure, you can create your own Bot Service which handles most of the setup for you. It’s seamless, shields you from the low-level configuration tasks and almost guides you through the entire process. 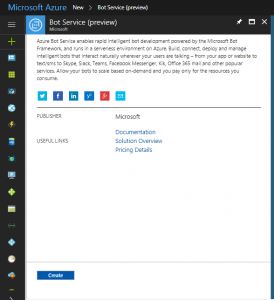 Naturally, you need an Azure Account to create an Azure Bot Service, if you don’t already have one, you can create one here. 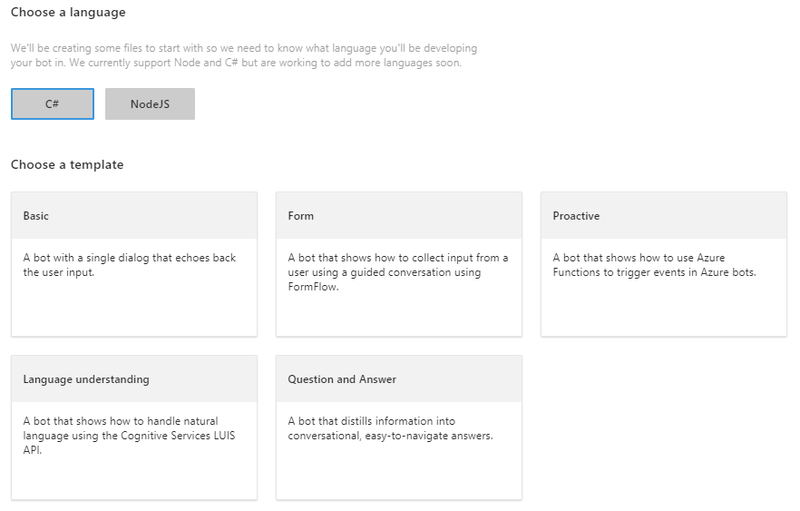 We’re interested in building a Language Understanding Bot that will integrate with LUIS using C#, so select C# for the language and Language Understanding for the Template when you reach this screen. As we’ve selected Language Understanding for the Template, the Bot Service needs to connect to LUIS, this can take a while as the Azure Bot Service needs to integrate both services and generate a new LUIS API Key. Previously, you had to jump between both services copying and pasting keys so this saves you from doing that. The Bot doesn’t do anything exciting at the minute, this brings us into Step 2 – adding some intelligence! In an earlier post, I detailed the concepts of Intents and Utterances. For the purposes of this post, we want our bot to be able to respond to simple greetings. With the Intent and related Utterances in place, the LUIS application can now be trained and tested. Click Train and Test. This will only take a few moments as we’re working with a simple bot that has a small training dataset. 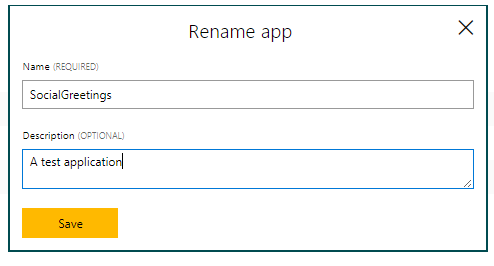 Test the LUIS application by inputting some text (your Utterance) and hit return. You can see in the screenshot below that supplying “hi” results in the Top Scoring Intent being identified as “Greeting”. The final thing you need to do is to update the Bot Service to identify when the Greeting Intent has been identified and sent from your LUIS Application. You also need to return an appropriate response when this occurs. Create a new async method to handle the LUIS Intent you just created “Greeting”. Decide on the response you want your Bot to post. You can see an example of this in the screenshot below. With everything in place, the Bot can now be tested. From the Azure Portal, click on the Test button, a chat window will appear. It may take a few moments to spin up but the bot will activate. Trying keying in some of the phrases you trained your Bot with and watch it respond to you! 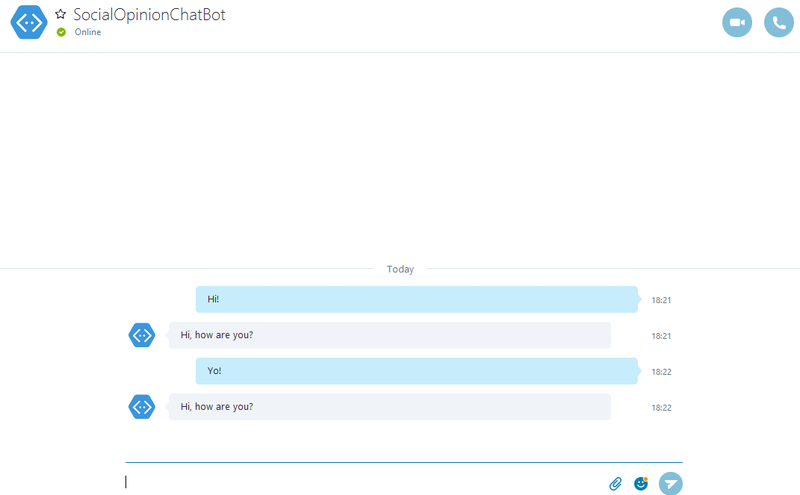 Try out the Skype Channel (you need to add it as a contact your Skype directory) and watch your new Bot respond to basic greetings in Skype! 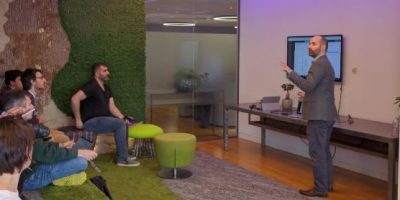 This was a quick run through of how to configure an Azure Bot Service and LUIS application then integrate it with Skype. 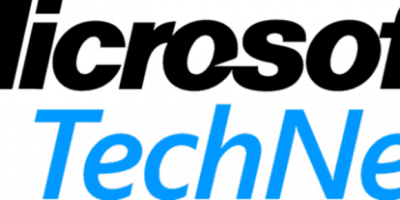 It’s a simple example and with alternate template types there are plenty of uses cases this technology can be applied to, especially when embedding technologies such as LUIS. 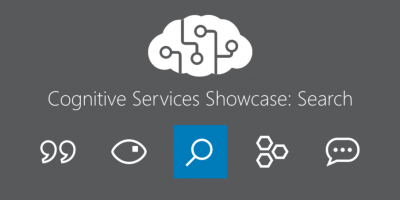 It’s possible to build Bots “locally” without using Azure Bot Service using a combination of the Bot Framework and NGrok. That’s a story for another day though. 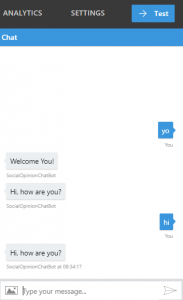 Have you built a Bot? Are you using them in a production environment? Lots has changed since that last article with BFv3 and now BFv4. Will have to do some more blog posts covering that.